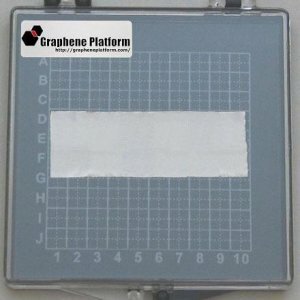 Raman spectroscopy is used to check the presence of a D peak in graphene samples. 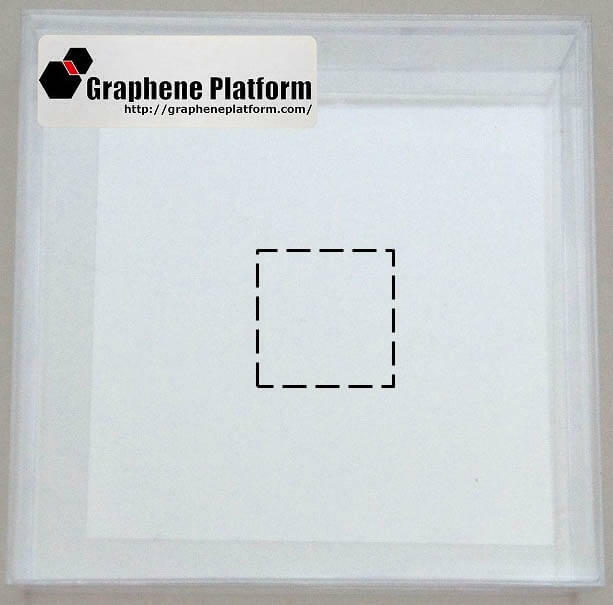 If a D peak is present, then this can indicate defects in the sample, such as cracks or flaking. The ratio of the heights of the 2D peak and the G peak indicate the number of graphene layers. 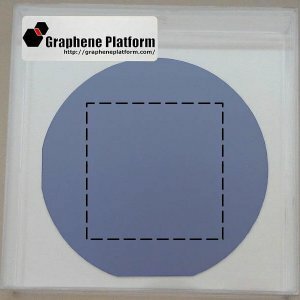 3 measurements for every sample are taken and presented on the same graph. 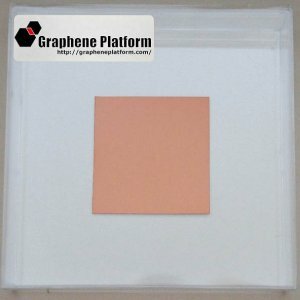 Single-layer Graphene on SiO2/Si(n-doped) 2"x2"
Single-layer Graphene on SiO2/Si(n-doped) 1"x1"
Single-layer Graphene on Copper 2"x2"
Copyright © 2019 Graphene Platform. All Rights Reserved.